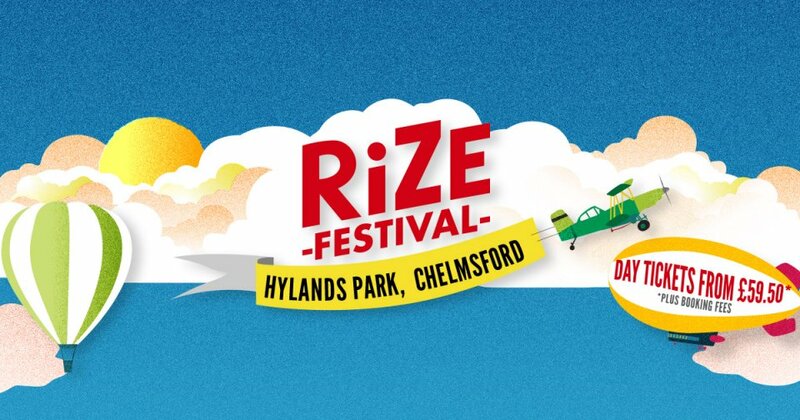 Liam Gallagher and Stereophonics have been announced to headline the brand new RiZE Festival which will take place at the iconic Hylands Park in Chelmsford on Friday 17th and Saturday 18th August 2018. Celebrating its very first year RiZE Festival brings together an exciting mix of the very best music from classic indie, pop, urban, dance and new upcoming talent across four stages. Hylands Park has a history of hosting world class events and this new local festival promises to bring an incredible weekend of live music plus a huge hub of the best food and drink on the festival circuit. Ahead of a huge sold out show at Lancashire County Cricket Club this summer and a sold out Finsbury Park show in June, Liam Gallagher will headline the main stage on Friday night. Releasing one of the biggest albums of 2017 ‘As You Were’, the album debuted at number one in the UK, outselling the rest of the top 10 of the UK Albums Chart combined and achieving gold certification in its first week. One of Britain’s best live bands Stereophonics will make their festival return this summer headlining RiZE Festival, TRNSMT festival in Scotland and two huge stadium shows in Wales. The band are currently on a massive UK tour throughout February/March in support of their recently released gold album, ‘Scream Above The Sounds’, which is their tenth studio album and comes as the band celebrate twenty years since their debut. 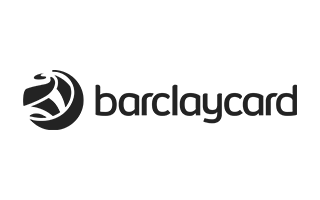 Also performing are major UK artists Years & Years, Plan B, Rag’n’Bone Man, Dave, Rita Ora, Example & DJ Wire, Tokio Myers, MNEK, Disciples, Sinead Harnett and The Manor. Some of the hottest emerging talent joining the bill are Lewis Capaldi, Tom Grennan, Raye, Tom Walker, Nina Nesbitt plus Jacob Banks. Many more acts will also be announced across four stages.